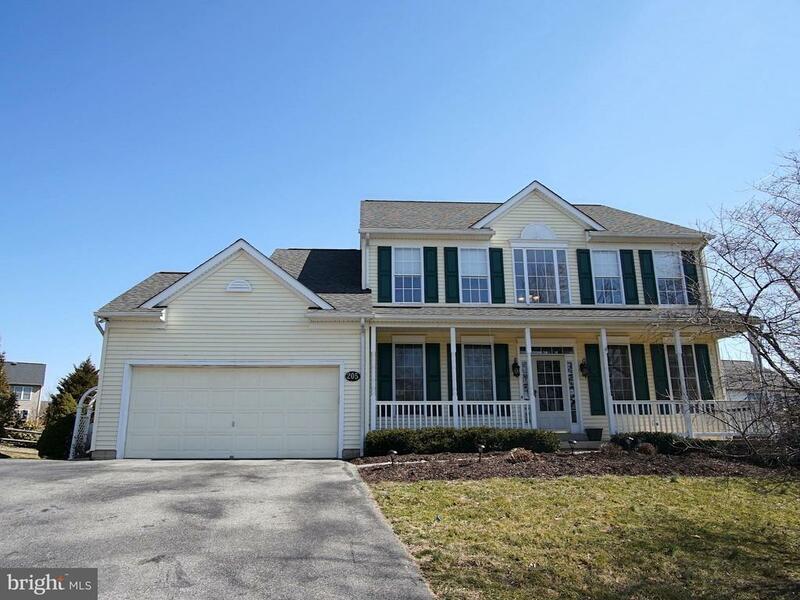 Beautifully maintained Creekside colonial on quiet cul de sac! Beautiful Gourmet Kitchen with Island and Table Space that leads to Family Room and Beautiful Trex Deck overlooking fully fenced back yard! Main level also has formal living and dining rooms, study, and laundry level. Master Suite is spacious with walk in closets, standing shower, and soaking tub. Additional bedrooms are very spacious. The basement is fully finished and walk out, complete with wet bar, movie theater, and additional rooms/workshops and full bath! Dont miss out!